New Delhi [India], Jan 18 (ANI): The BJP on Friday slammed Congress leader Kapil Sibal's call for scrapping the sedition law, saying the opposition party supports those wanting to divide the country rather than contributing towards making a new India. Agasthyarkoodam (Kerala), Jan 14 (ANI): The 38-year-old K Dhanya Sanal, a spokesperson for the Union Ministry of Defence here, has become the first woman, who is trekking to Agasthyarkoodam peak, after the Kerala High Court lifted the ban on women's trekking on December 9 last year. Kochi (Kerala) [India], Dec 19 (ANI): The Kerala High Court on Wednesday rejected Malayalam actor Dileep's plea seeking Central Bureau of Investigation (CBI) inquiry into the molestation of an actress in February last year. Thiruvananthapuram (Kerala) [India], Dec 4 (ANI): Section 144 that prohibits assembly of more than four people in an area has been extended till midnight of December 8 in Sabarimala. Kochi (Kerala) [India], Dec 4 (ANI): A three-member monitoring committee appointed by the Kerala High Court visited the Sabarimala Temple on Tuesday and expressed satisfaction over the facilities provided for devotees. Nilakkal (Kerala) [India], Dec 3 (ANI): A three-member monitoring committee appointed by the Kerala High Court arrived at the Nilakkal base camp on Monday ahead of their visit to Sabarimala to take stock of the situation. Aluva (Kerala) [India], Dec 2, (ANI): A three-member Sabarimala monitoring committee appointed by Kerala High Court will leave for Sabarimala on Monday to take stock of the situation. They are also scheduled to visit Pamba, Nilakkal, and Sannidhanam in Kerala. 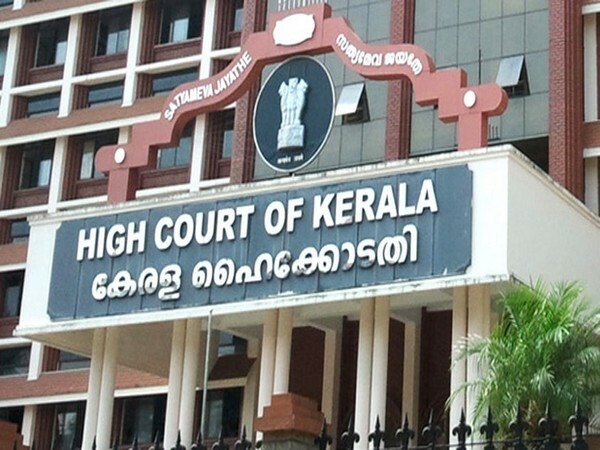 Kochi (Kerala) [India], Nov 27 (ANI): The Kerala High Court on Tuesday directed that no protests should be held at Sabarimala temple complex, Sannidhanam. 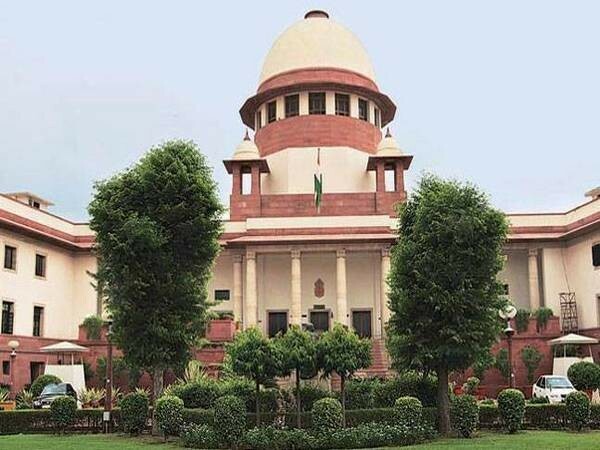 Thiruvananthapuram (Kerala) [India], Nov 12 (ANI): The Kerala Government on Monday submitted an affidavit in the High Court on Sabarimala temple issue stating that it never interfered in religious matters and rituals in connection with Sabarimala Temple.